The timing of the track and its subject matter couldn’t be more perfect just six days out from the election. With lyrics like “How can these be the best two we can find?” kicking things off, it’s not hard to interpret how the band are feeling about the current state of politics. And, as a bit of an additional Easter Egg, the song’s artwork is likely to feel awfully familiar to any fans of The Walking Dead who are all caught up on recent events. Watch the lyric video for “They” below. 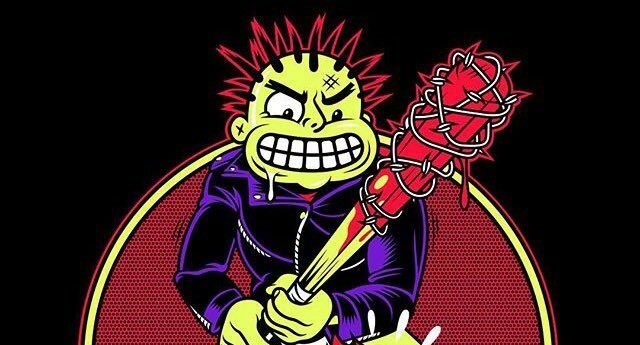 MxPx has a handful of shows booked in the US through the rest of 2016, which you can learn more about at their website. There is currently no word on an upcoming album release, so head over to Spotify to listen to the band’s catalog. 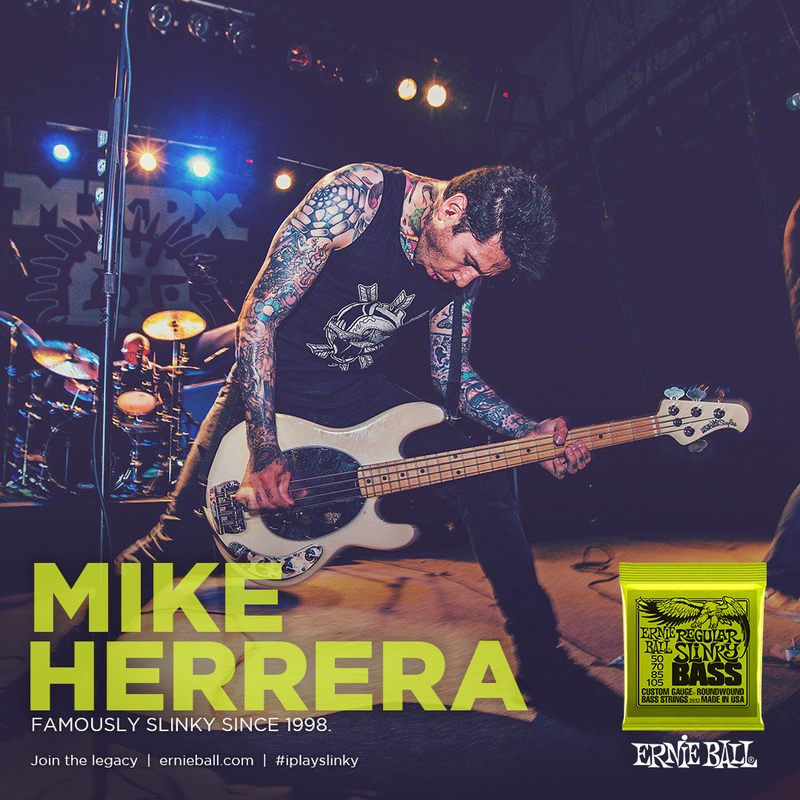 Mike Herrera of MxPX uses Ernie Ball Regular Slinky bass strings to create his tone for nearly two decades. Do you? Try a set.